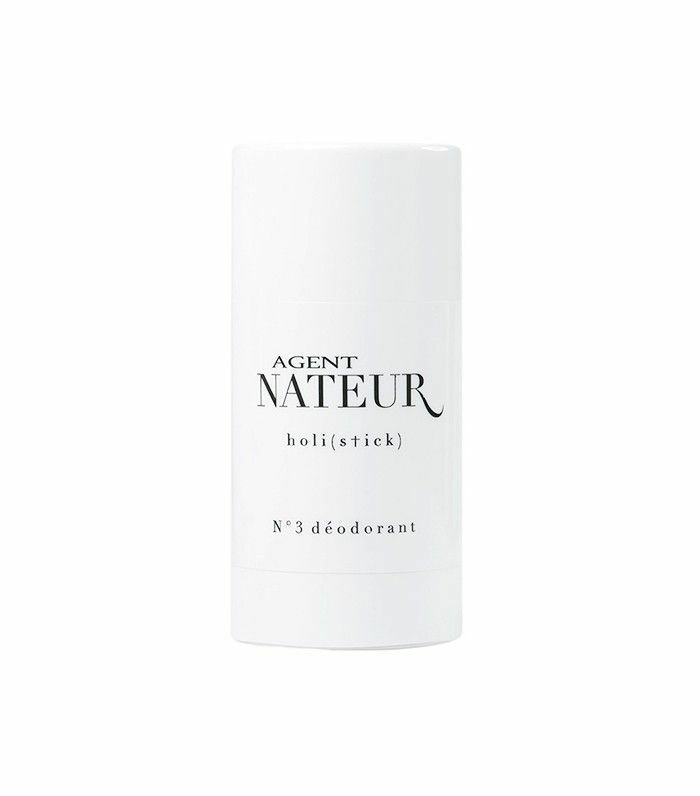 Even among those who are really committed to an eco-friendly, plant-based beauty routine, the words "natural deodorant" tend to inspire a host of reactions ranging from a wince to "nope" to outright fear. Just a few weeks ago, a similar-minded editor and I commiserated about the fact that after years of testing out natural formulas, we still hadn't found one that really gets the job done. I'm the first one to tell people that in the current market, you really don't have to sacrifice much to adopt an all-natural beauty routine—but using a lackluster formula that requires a sniff check every five minutes is where even I draw the line. But just as the market has expanded to include stellar plant-based shampoos and chemical-free tampons, more and more natural deodorants seem to pop up on my radar all the time. With this in mind, I thought it might be high time to give the latest crop a go—and two weeks and exceedingly few odor-related mishaps later, I can officially declare the experiment a success. 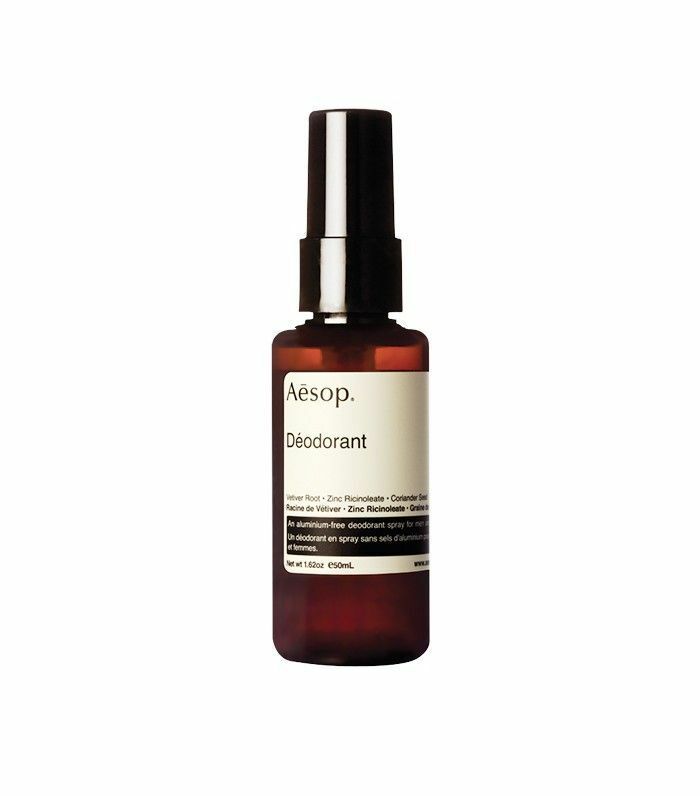 While I'm a fan of Aesop across the board, I was admittedly wary of this formula: Spray-on deodorants are usually a nonstarter for me, since I don't understand the point of putting liquid in a place that I'm specifically trying to keep dry. It feels gross! Fortunately, this dried very quickly and I was smitten enough with the vetiver-centric scent that it made the list of finalists. And most importantly, it did keep any funkiness at bay for several hours. I'm a sucker for sleek packaging, apparently even when it comes to deodorant. Fortunately, this stick formula lived up to its chic curb appeal. 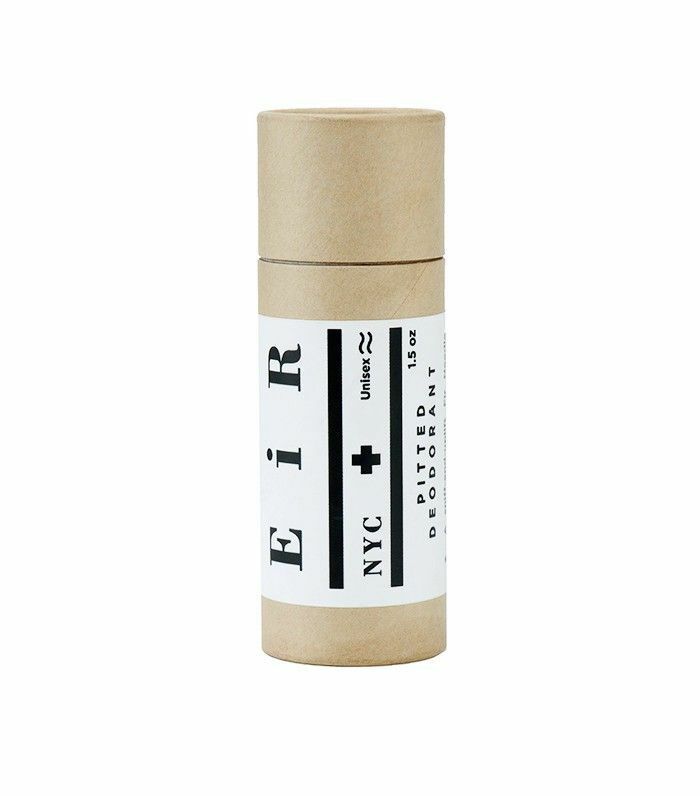 Formulated with coconut oil, baking soda, beeswax, and hydrogen peroxide—along with a delicate scent of honey, lavender, and eucalyptus—it kept me dry and fresh throughout a particularly hectic day at work. I had a good enough feeling about this handcrafted, rosemary-scented stick to put it to the ultimate test: I applied it just before going on one of my long, hilly hikes in Los Angeles's Griffith Park. Sure enough, it was more than up to the task, and I didn't even need to reapply when I was done. (The secret? A scent-wicking, mattifying combo of baking soda and arrowroot powder.) Plus, it doesn't leave behind any white residue—a HUGE bonus. 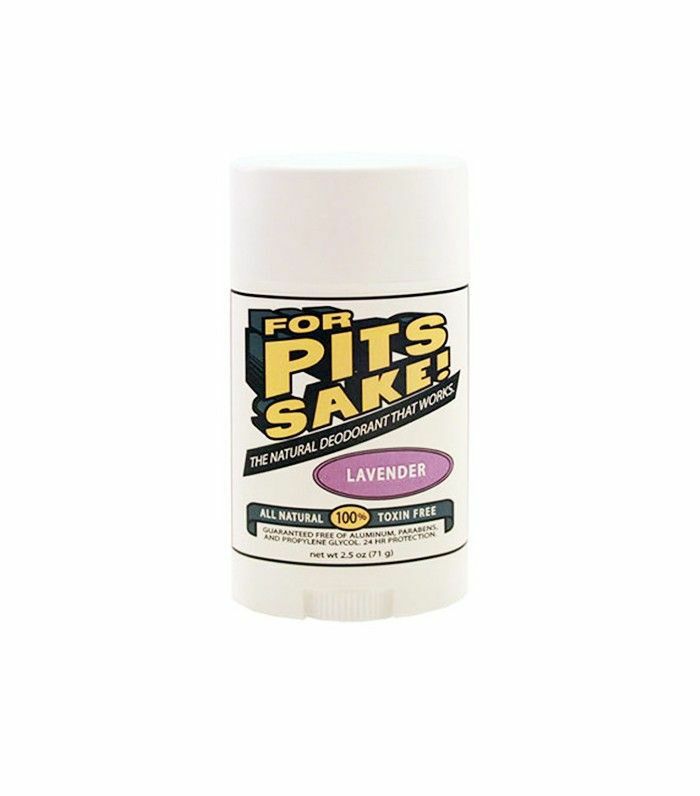 My appreciation of puns aside, what I really loved about this product was the lavender scent. It didn't keep me quite as dry as some of the other formulas I tried, but the fragrance definitely stuck around. 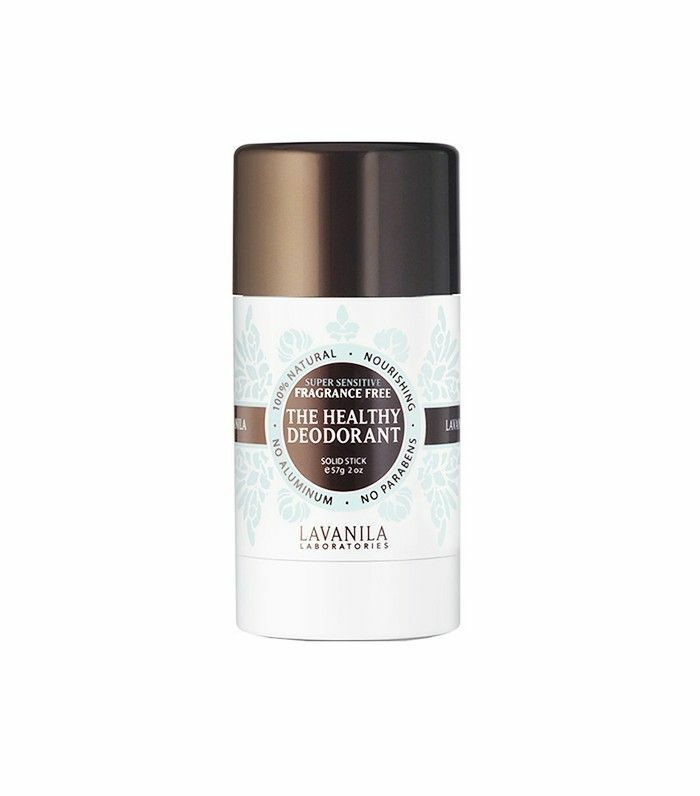 Fellow editor Faith actually put Lavanila on my radar—this formula is one of her standbys. 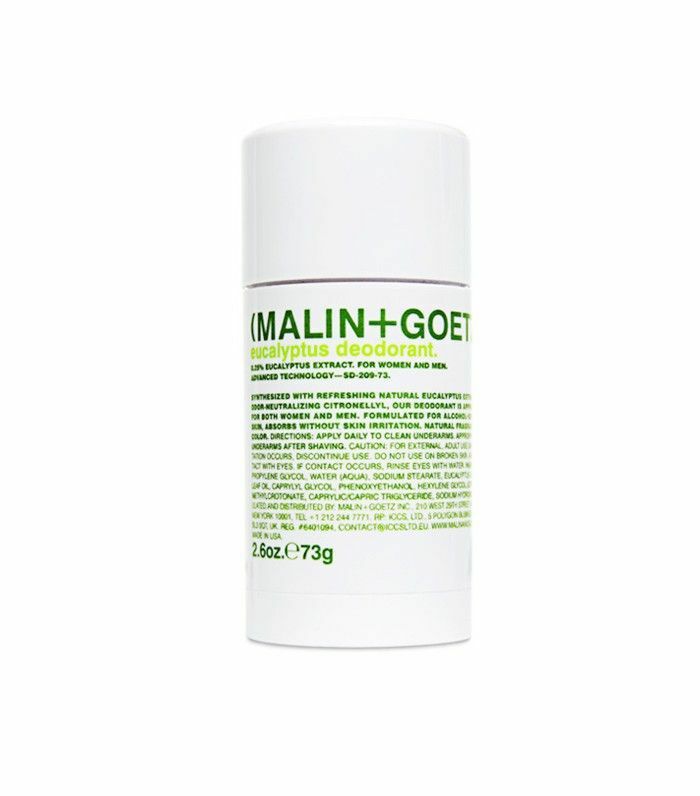 Perhaps it's because I opted for the fragrance-free formula, but I did find that this worked best when applied just after showering, rather than as a pick-me-up throughout the day. But on fresh, clean skin, it really did help stave off odor. This is actually the only product in this lineup that I had already been consistently using—mainly because prior to this little experiment, it was the only decent formula I had ever tried. My sole complaint is that it definitely requires reapplication throughout the day if the forecast is particularly warm or you plan on being remotely active, but the size and packaging is nice enough that I don't mind storing it in my purse for this reason. Other than that, I love the clear, gel-stick formula and the fresh eucalyptus scent. 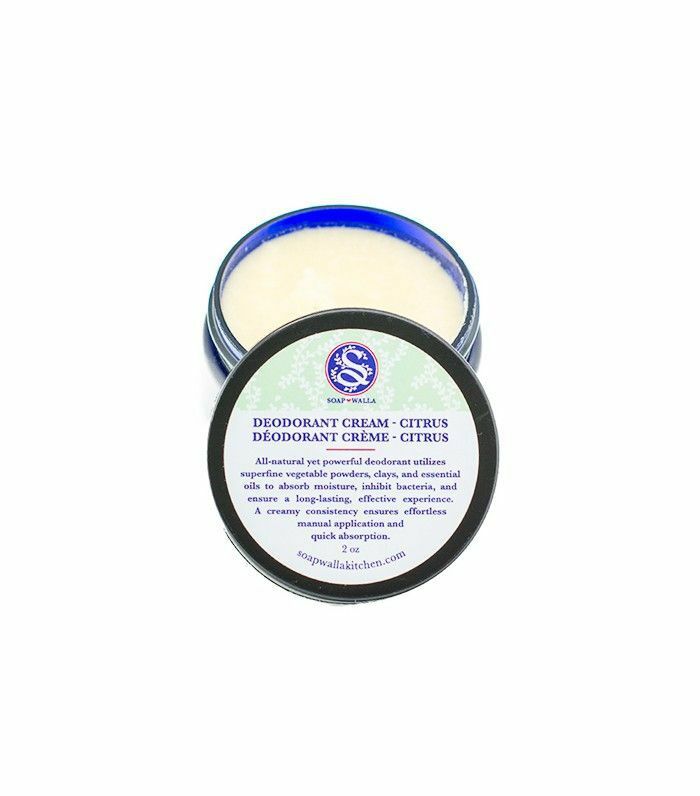 Every starring ingredient in this blend works several jobs: Clay powder absorbs moisture and impurities while also softening skin, citrus acts as a deodorizer, antiseptic and antibiotic, lemongrass targets bacteria and also provides a nice scent, not to mention vanilla, which gives off a cooling sensation in addition to its delicate aroma. It all makes for a highly-effective, reliable product. The one con? Some people might not be a fan of the fact that you'll have to rub it directly under your arms with your fingers. 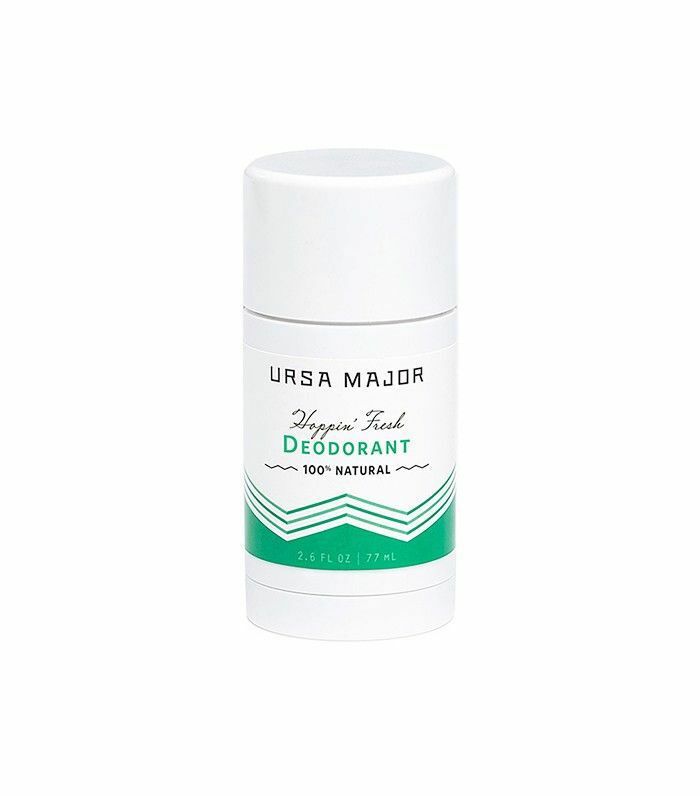 I knew Ursa Major's deodorant would be worth checking out when I saw that it got the seal of approval from some of the industry's savviest natural beauty gurus. It turns out it really does live up to the hype: The cooling blend of eucalyptus, grapefruit, ginger, and chamomile withstood an Saturday's worth of errands. Got any natural deodorant recs? Share them in the comments below.